Hi guys! I had computer issues and some real life emergencies over the past two months, but I’m back to blog finally! That means that I’ve missed most of Enchantment, which is running right now. Time to catch up! 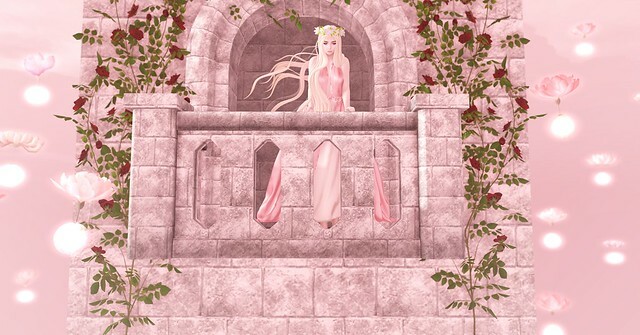 The theme this time around is Rapunzel, and you’ll have until the end of the month to shop. This is probably my favorite round of Enchantment so far, so don’t miss out! There are SO many beautiful items!